Quite often you hear of seeds originating from Mexico and Afghanistan but there are few genetics coming out of the Congo. Dreams and Honey from Delicatessen Seeds is one exception. 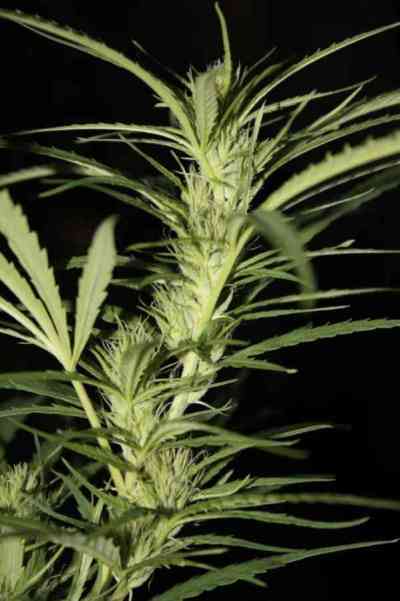 These weed seeds are feminised and when growing weed indoors you will find that the flowering cycle is medium in length at about seven to eight weeks. Outdoors, look for these feminised seeds to be ready for harvest by about late September to early October. 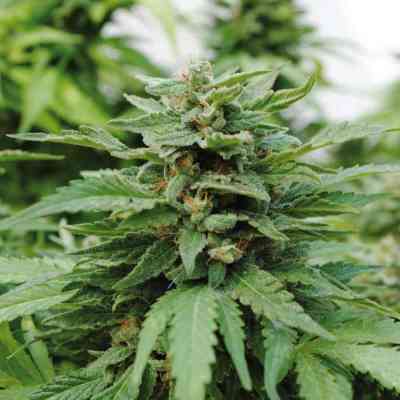 As an Indica/Sativa hybrid, you will find this to be a potent strain of weed seeds with the perfect blend of mental and physical effects when smoked.